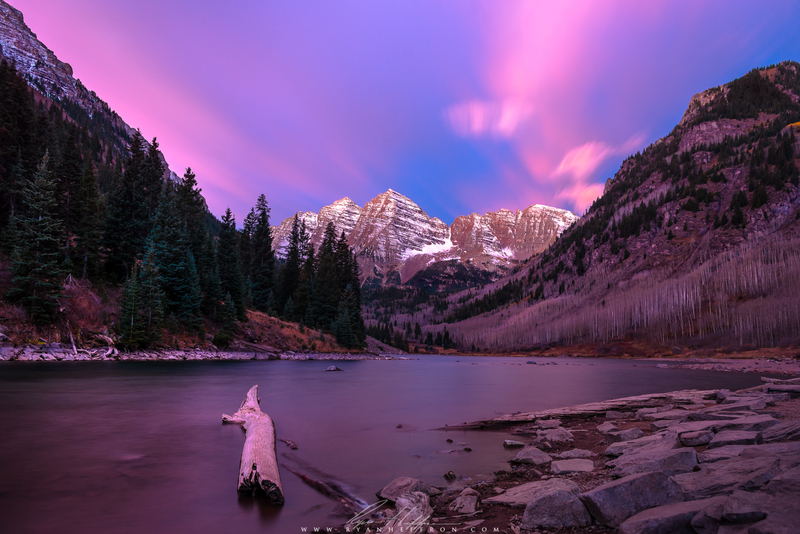 I just missed the aspens, but still got amazing color.. Maroon Bells. An epic display of light at Tipsoo Lake as clouds hide Mt. Rainier in the distance. Autumn beside the River Earn, Scotland. Off season visit to Emerald Lake this past weekend. Waterfall in the Japanese Gardens of Portland. 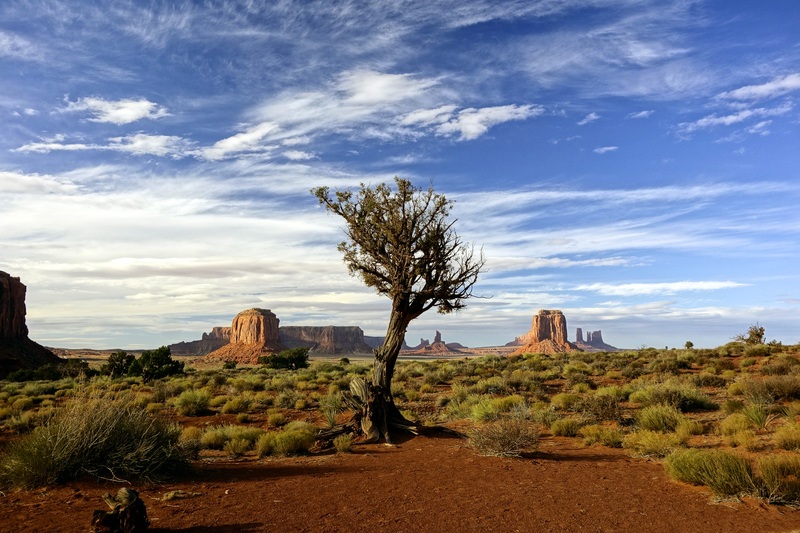 As a norwegian exploring western U.S, Monument Valley to be one of the most insanely beautiful places on earth. One of the most dangerous things in the desert, the cholla cactus. La Cloche Mountains, Ontario, Canada. McCloud arm in Lake Shasta. View from the back deck of a vacation rental home. 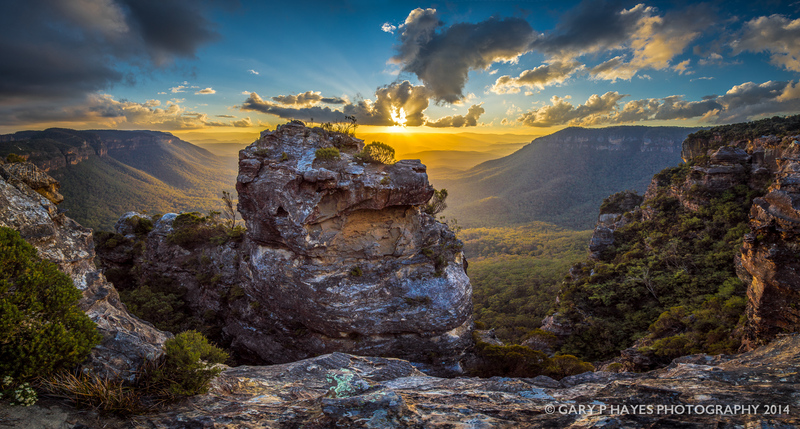 Boar’s Head Rock, Blue Mountains, Australia. Eibsee in Bavaria, Germany by lewulli. 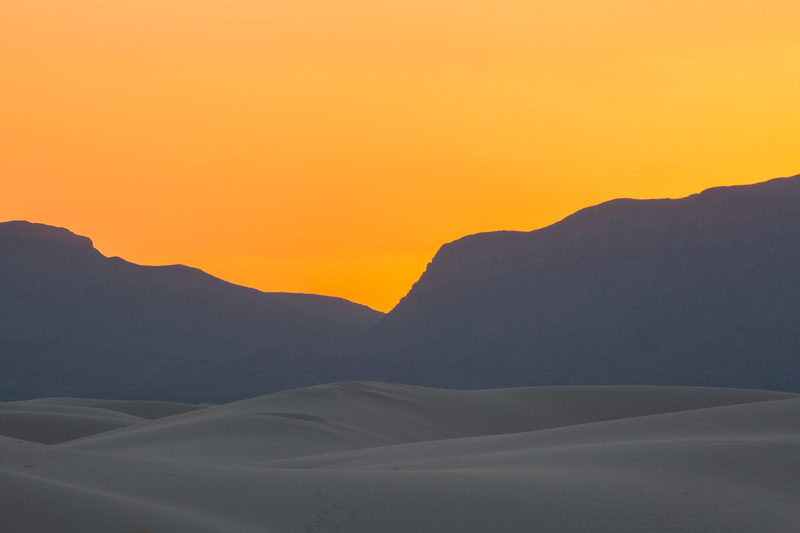 It Almost Looks Fake – Amber and Waves (White Sands National Monument). Camels Hump, VT Where Fall ends and Winter begins. The raw beauty of the austrian alps. Fall in Big Ivy, Western North Carolina. Autumn colors from Newfound Gap. 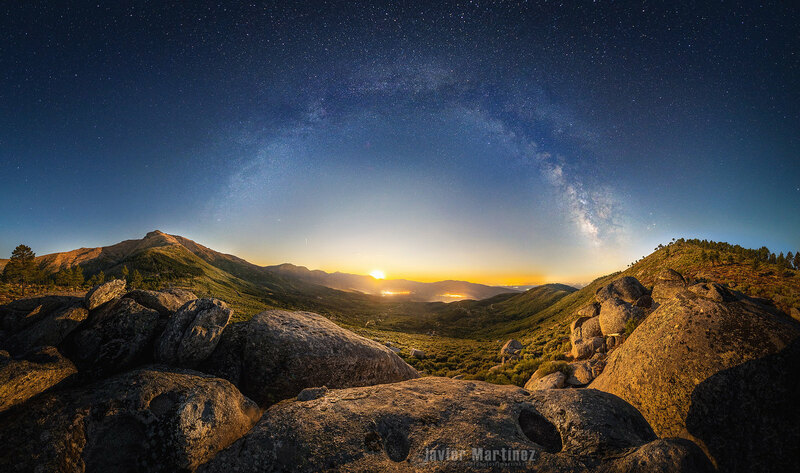 The Great Smoky Mountains National Park. It is located near the Ring Road, not far from the village of Kirkjubæjarklaustur. Inspiration Point – Bryce Canyon National Park, Utah. Alien Eggs, Moeraki, New Zealand, Rick Lussi.